For existing Dealmates member, you only need to click "Enter Now" at the Dealmates's contest page via the link below. If you are not yet a Dealmates member, you can register (for FREE) and proceed to click "Enter Now". 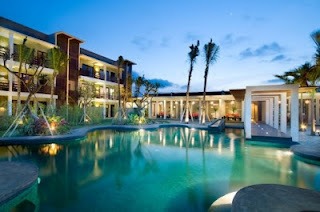 Visit Dealmates Buzzdeal Win Yourself A Vacation In Bali for more details. MacBook Air, Win one for you and one for your friend.